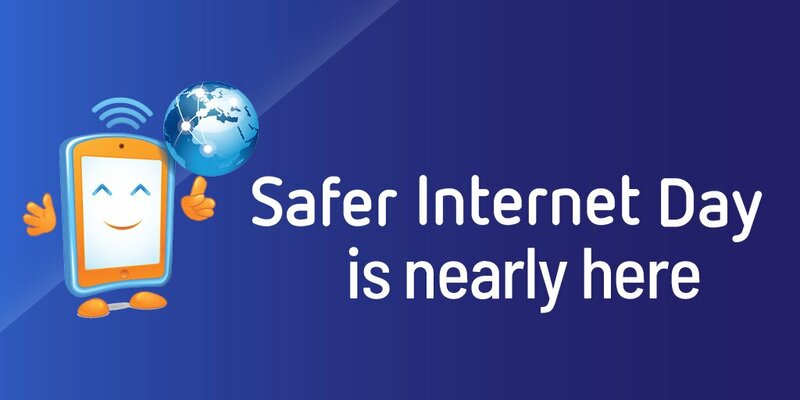 Safer Internet Day NZ 2019 is coming! Welcome back to 2019 everyone! We kick off the year with Safer Internet Day NZ 2019 next week on Tuesday 5th February. Netsafe supports an awareness on this day for people, schools, industry and organisations to unite together to raise awareness and start conversations about online. The theme this year is Together for a Better Internet. #SID2019. Save the date, keep the foci in mind, engage with the Twitter activity and register your interest - as you set the scene and take action to help you and your learning community stay safer online. How do you see, Together for a Better Internet working in your school or kura?